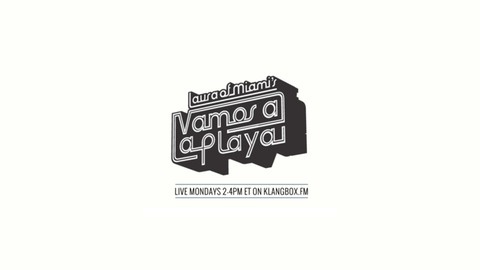 One of Miami's most recognized radio shows continues to hump your ears via KLANGBOX.FM. Since VALP has been featured in DJ Mag, The Huffington Post, Ocean Drive, BPM.COM, NBC Miami, Virgin Mobile Live, Miami New Times, and NYtimes.com. 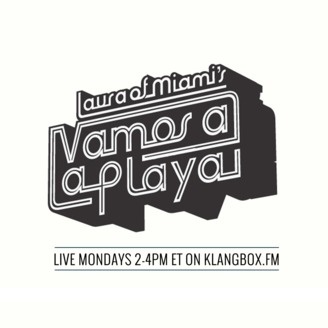 Laura of Miami, the show’s host, was honored as “Best Radio Personality” in 2009 as well as “Best DJ” in 2012 by the Miami New Times. Tune in for your weekly fix of disco, italo, early house, leftfield, indie dance and surprise songs. Happy birthday to the dude that came to 1 Hotel on Sunday and to Chris L.